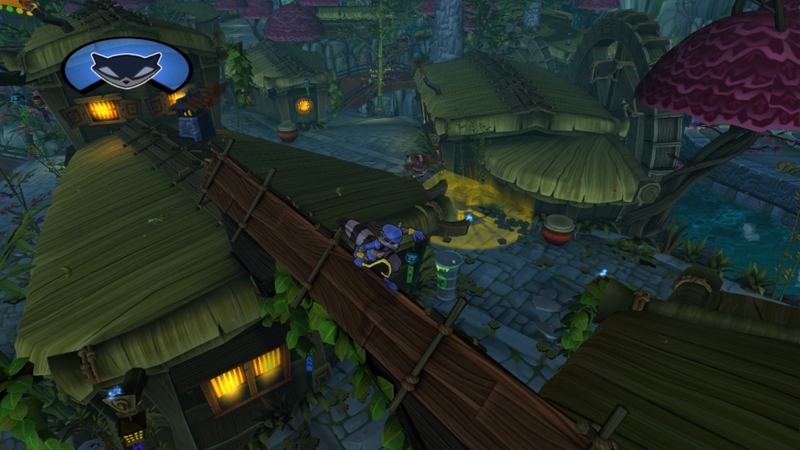 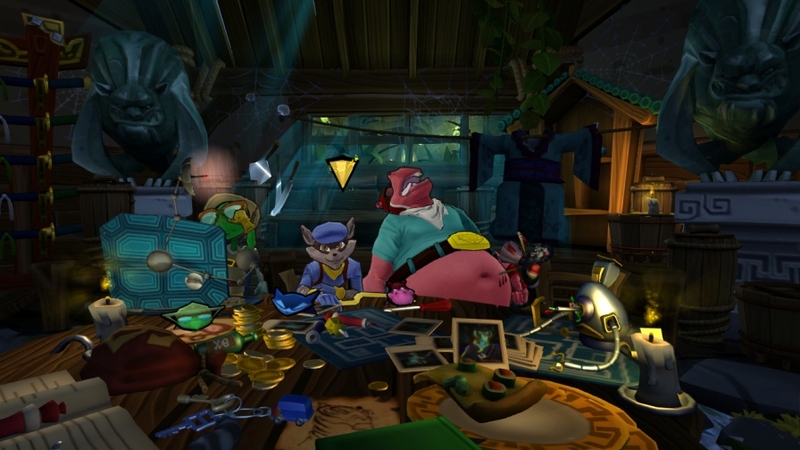 While Sucker Punch may not have a hand in this new installment of the Sly Cooper franchise, the series seems to be in good hands judging by the trailer posted earlier in the week and these new screenshots. 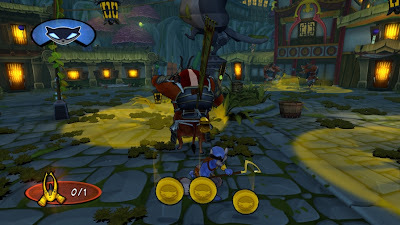 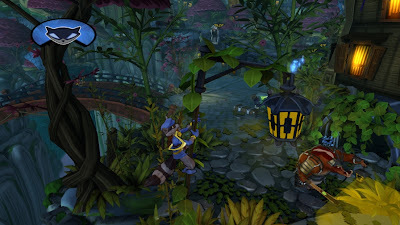 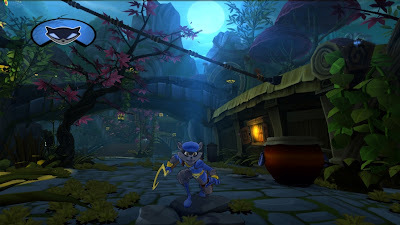 What do you think about this direction Sly Cooper is taking? 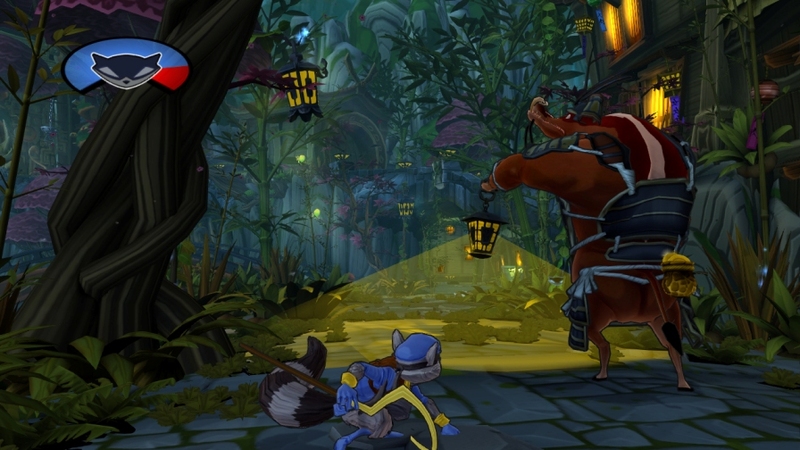 Hard to argue with any of these, but if there's one title my eyes immediately went to on your list? It would have to be Eternal Darkness, which I really, really enjoyed for the Gamecube (which is why I took the time to beat the thing all three times).